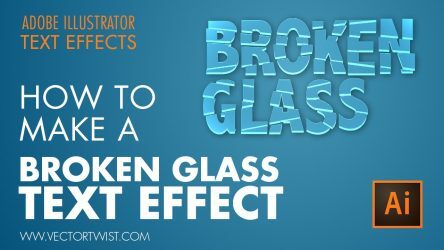 Video tutorial on how to make this broken glass text effect in Illustrator. 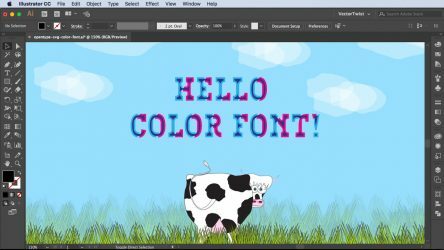 Continue reading"Create a Broken Glass Text Effect"
How to Create the Impossible Triangle (Penrose) in Adobe Illustrator CC! 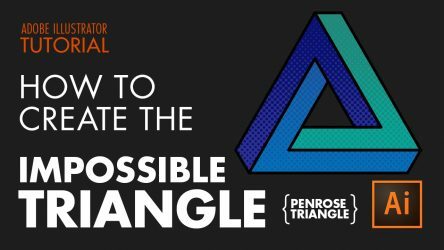 In this Illustrator tutorial, we’ll create the Impossible Triangle – also called the “Penrose Triangle” with a few easy to understand Illustrator Tools. 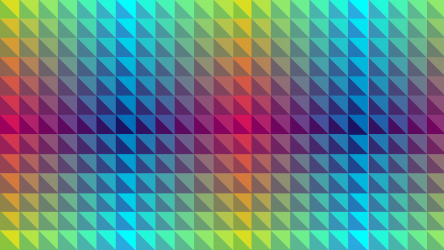 Continue reading"How to Create the Impossible Triangle (Penrose) in Adobe Illustrator CC!" 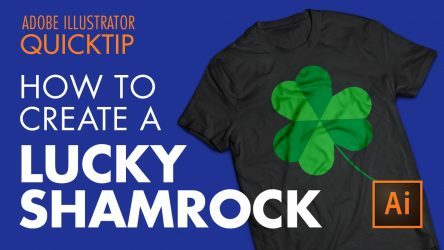 In celebration of St. Patricks Day, I will show you how to create a Shamrock or Three Leaf Clover in Illustrator. 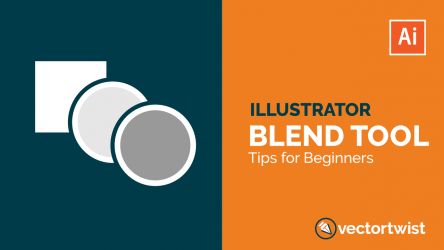 This video tutorial covers techniques to speed up your workflow. Continue reading"How To Create a Lucky Shamrock"
How to Interlock Monogram Letters. 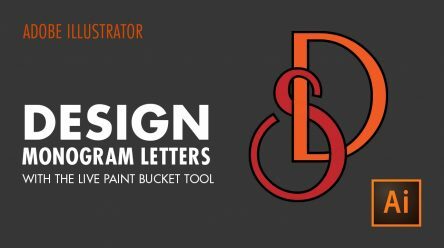 Continue reading"How to Design Monogram Letters with the Live Paint Bucket Tool in Adobe Illustrator CC"
Continue reading"OpenType SVG Color Fonts"
Using color fonts is fun and the next big thing! 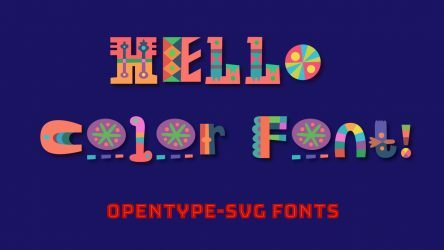 Learn how to install and work with OpenType-SVG color fonts in Illustrator 2018 in this short video tutorial. 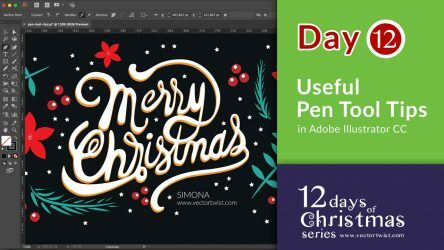 Continue reading"How to Use Color Fonts – Video Tutorial"
We’ll be creating a Scatter Brush out of heart shapes, just in time to use it for your Valentine’s Designs. 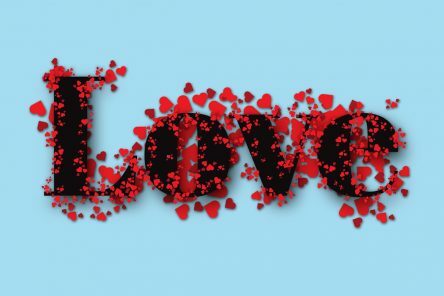 With this Scatter Brush, we’ll create a Valentine’s inspired Typography. 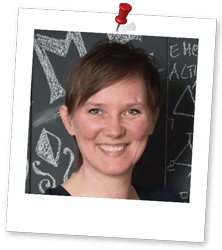 So let’s get started! 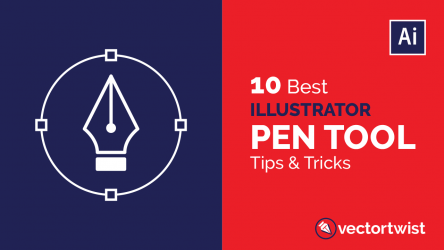 Continue reading"How to Create Scatter Brushes – Illustrator Quick Tip"
The Pen Tool in Illustrator is the most important tool to master. 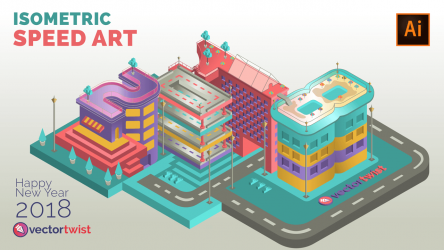 Continue reading"10 Best Illustrator Pen Tool Tips and Tricks"
Continue reading"Isometric Speed Art – Numbers & Buildings – 2018"
Continue reading"Useful Pen Tool Tips in Adobe Illustrator CC"